There really ought to be a support group for genealogy nuts. My doorbell just rang and it was the delivery man dropping off one of my new acquisitions: The Genealogist’s Guide to Researching Tax Records by Carol Cooke Darrow and Susan Winchester. I will add that to my numerous other genealogy books. 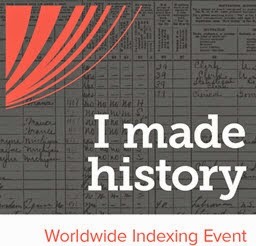 And yesterday I signed up for a subscription to Worldvitalrecords (http://www.worldvitalrecords.com) even though I have Ancestry (http://www.ancestry.com) and FindmyPast (http://www.findmypast.com) and Fold3 (http://www.fold3.com) accounts. What’s a person to do? Research is entertaining. I get high on the thrill of the hunt, the awe of the discovery. I can’t help myself. And then there are the conferences. I read the brochures as if I were salivating in a fine restaurant. Shall I go to Vegas and attend the NGS conference (http://www.ngsgenealogy.org/galleries/new-gallery/2013_Conference_Registration_Brochure_20_November.pdf), or should I go to Salt Lake City and attend RootsTech (http://www.rootstech.org/about)? Or should I drive to Ft. Wayne’s Allen County Library (http://www.genealogycenter.org/Home.aspx)? 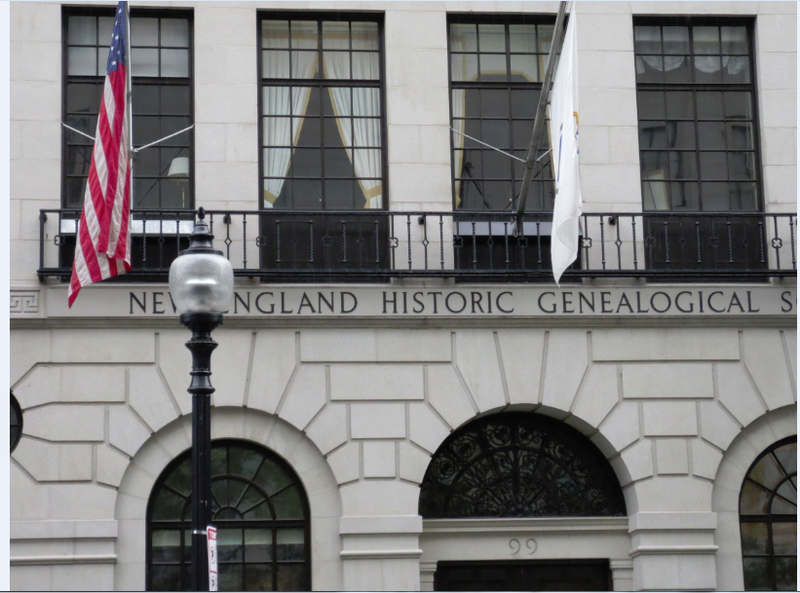 Or fly back to Boston to visit the New England Historic Genealogical Society (http://www.americanancestors.org/home.html)? The choices are many. Plus many more smaller societies. Yearbook of the American Clan Gregor Society by Caleb Clarke Magruder, Jr.
See what I mean? I will be working forever just to pay for this habit. Nonetheless, if you have been bitten by this bug, you will agree it is worth every penny!